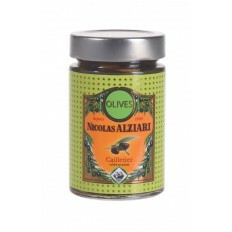 Whether for an aperitif or for cooking, the olive is a fruit of choice. 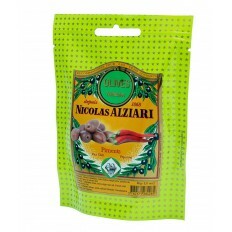 The varieties we offer are known for the delicacy and finesse of their taste. 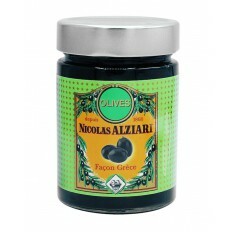 What differentiates a green olive from a black olive is its maturity at the time of harvest. 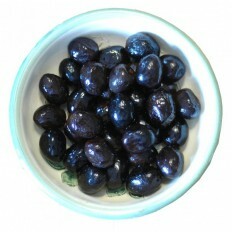 All olives are destined to become black at the end of their maturity. 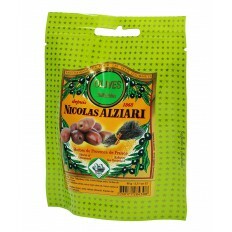 However, some varieties are tastier when they are still green while others are when they are very ripe. 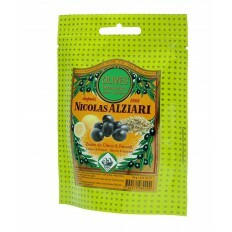 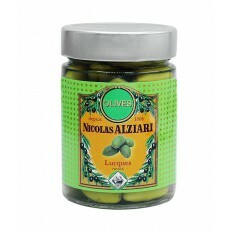 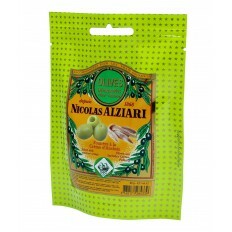 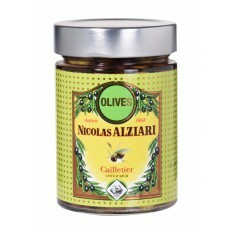 As for the olive of Nice, it is harvested "rotating", was to say when certain fruits are still green and other blacks. 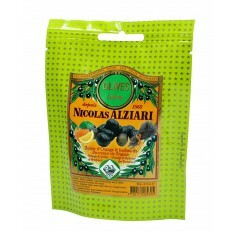 We harvest in our areas on the Côte d'Azur the variety of pebbles. 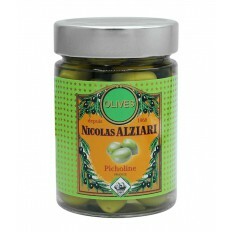 After careful sorting, we place them in a cellar in brine barrels where they will slowly confide. 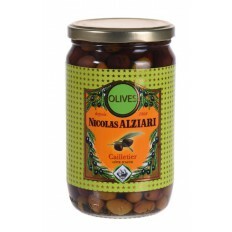 After a minimum of 6 months, the master confectioner begins to put the potted olives. 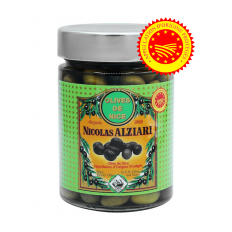 You can then taste its traditional recipe where it adds some leaves of laurel and thyme or just plain olives in Nice appellation.